• And other important lessons that our children need to become well-rounded, civil-minded individuals in today’s society. 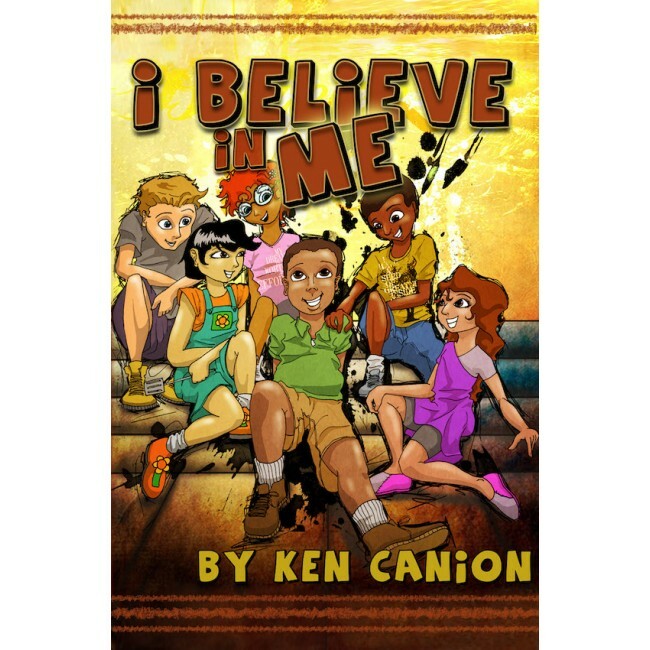 I Believe in Me is an easy-to-read yet motivational book designed with your child in mind. All readers will benefit from its contents.